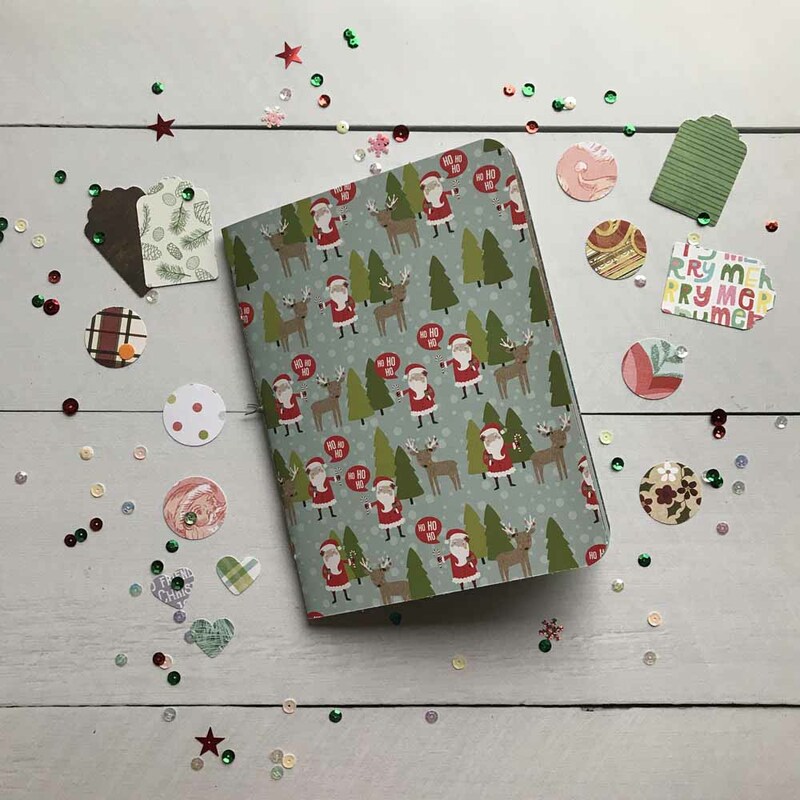 I was able to find some Christmas/holiday themed paper in Tokyo and have updated my shop with a few notebooks. 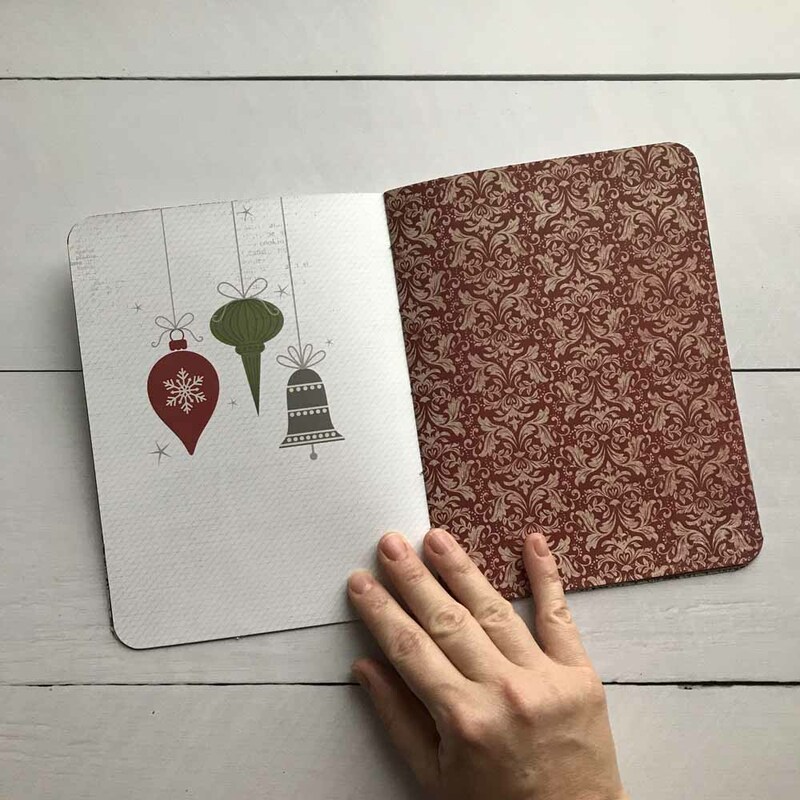 These are 8 by 6 inches and 32 pages, so they are perfect for 30 Days of Lists or for December Daily. I love everything about the ephemera collections that are released in December which means I have an inordinate amount of it. 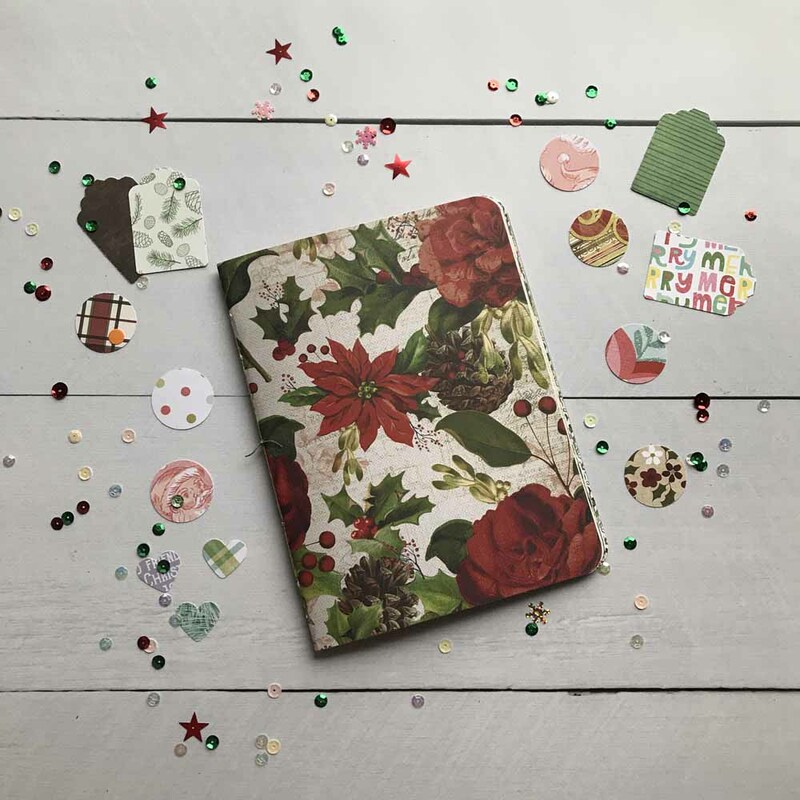 Which is why I love the December edition of 30 Days of Lists. It’s easy and quick and a great stash buster. I love to be able to have some creative time during the hectic holidays. These are so fun and colorful and so very lovely!